Originally published by Macmillan, 2018. 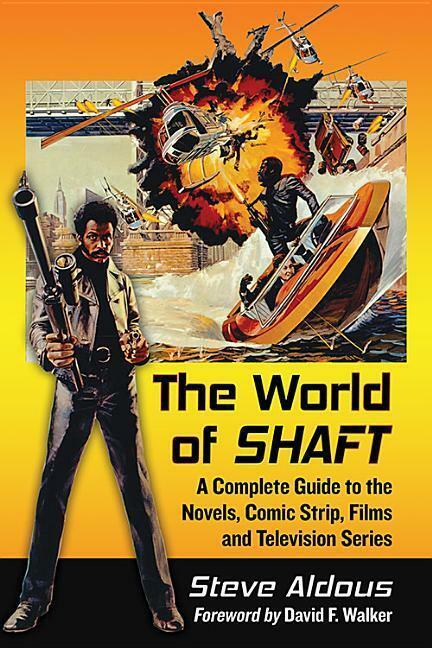 This edition published by Pan Books, 2019. Blurb: Drawn in by the reputation of the islands, an English family move to the area, eager to give their autistic son a better life. But when a young nanny’s body is found hanging in the barn of their home, rumours of her affair with the husband begin to spread like wild fire. With suspicion raining down on the family, DI Jimmy Perez is called in to investigate, knowing that it will mean the return to the islands of his on-off lover and boss Willow Reeves, who will run the case. Perez is facing the most disturbing investigation of his career. Is he ready for what is to come? As I was watching the latest series of BBC’s excellent Shetland series, I was also reading what is to be the last of the novels the series was based on. From Series 3 the BBC moved away from adapting Ann Cleeves’ novels and into writing original series length stories. That lifted the TV series to the next level by expanding the universe and making the TV version feel less about an isolated community. 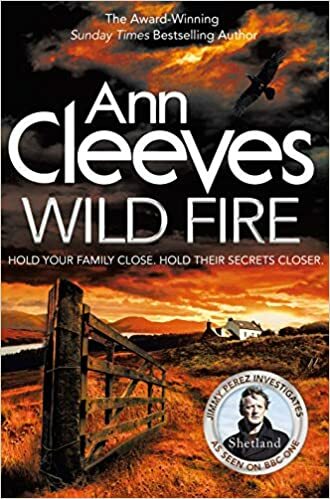 Cleeves, meanwhile, has finished her series with a novel that is deeply rooted in that community. Themes of a close-knit and suspicious community dealing with an invasion of new residents are explored here. The case is a murder, which in method replicates an earlier suicide by a local man down on his luck, having had to sell his ideal home to a couple of immigrants from England and their family, including their autistic son. Wild Fire is both familiar and entertaining. We know the characters and we know the island very well by now. Cleeves explores her characters by slowing the pace and allowing room for development. Her writing style is descriptive and also looks to explore each of the major protagonist’s viewpoint, making for a fully rounded story that otherwise has the familiar elements of the English crime mystery.